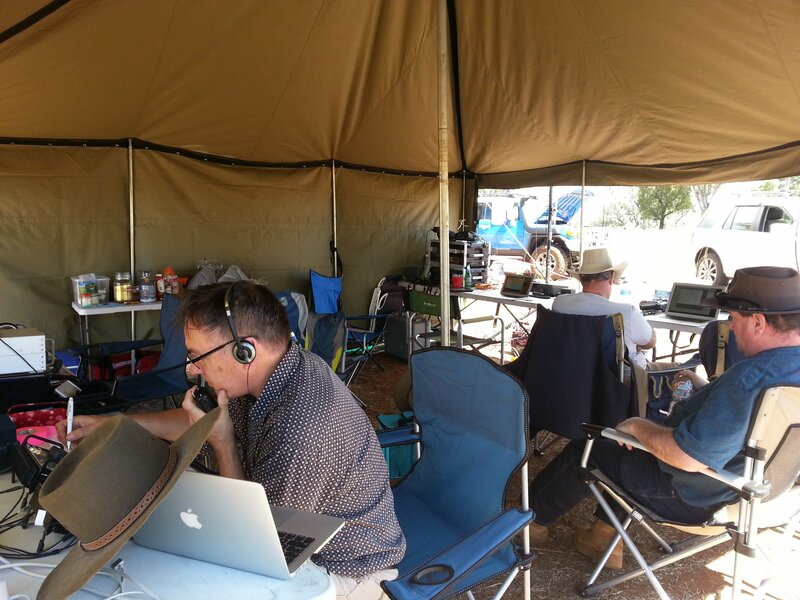 BILLETING – Hams Helping Hams with temporary accommodation for the May 24-26 WIA Conference and AGM. 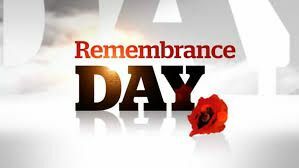 Click on this LINK If you can provide accommodation, or if you’re an Interstate or NSW Country Ham looking for Accommodation. And don’t forget to Register for the Clubs 100th Anniversary Dinner. and the 2019 Annual WIA Conference and AGM in Sydney 24-26 May. 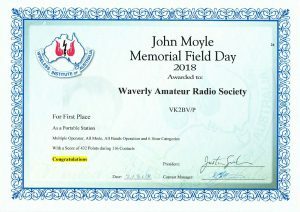 The Waverley Amateur Radio Society was formed in 1919 in the Eastern Suburbs of Sydney and is the oldest, continuously licensed, amateur radio club in Australia. 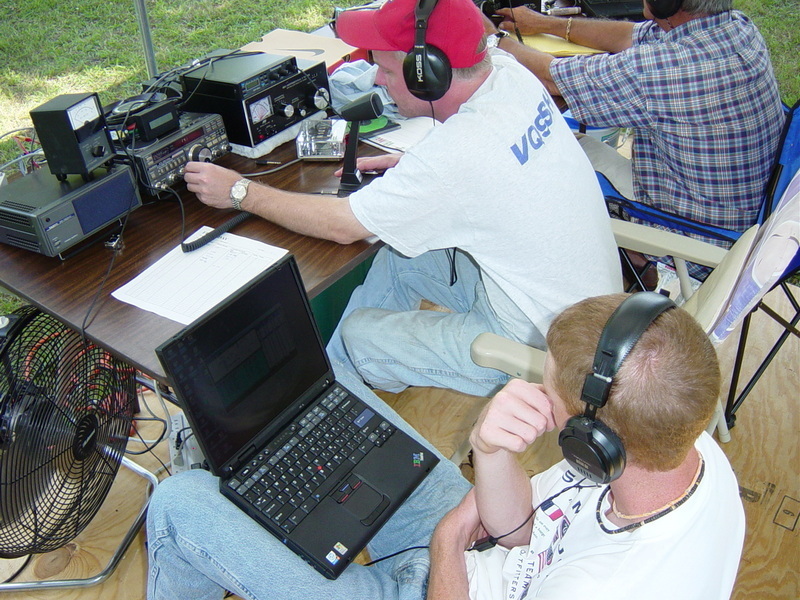 It is a very active club and caters for the hobbies of amateur radio and electronics with a variety of activities. Regular meetings are held at our well-equipped clubhouse in Rose Bay and training is provided for those new to the field. Visitors to our meetings are always welcome. 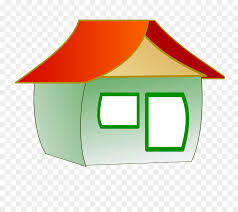 Please explore this site to find out more about us and ways to make contact. Order our popular Powerpole Distribution Box Kit and /or Powerpole Connectors. 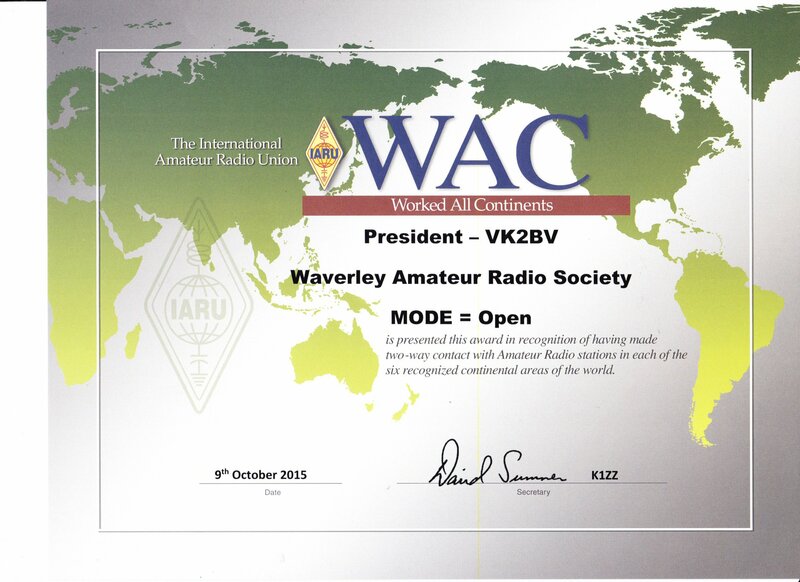 What are the benefits of being a W.A.R.S Member? 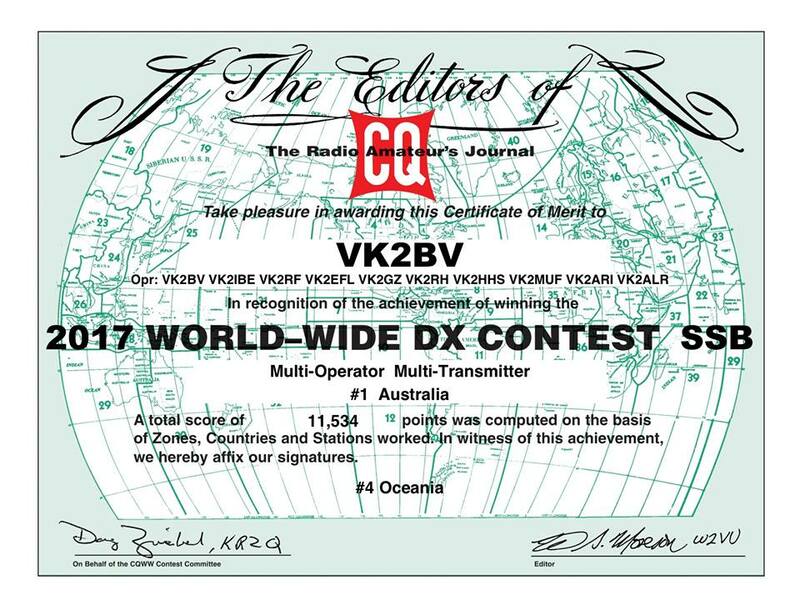 WARS Comes 1st in Australia in the 2019 CQ WW DX SSB Contest! International Lighthouse & Lightship Weekend 17-18 August 2019. 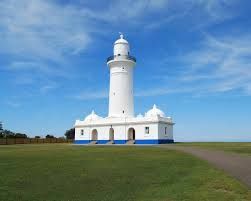 WARS has been activating the Macquarie Light for the past 15 years during this annual event. 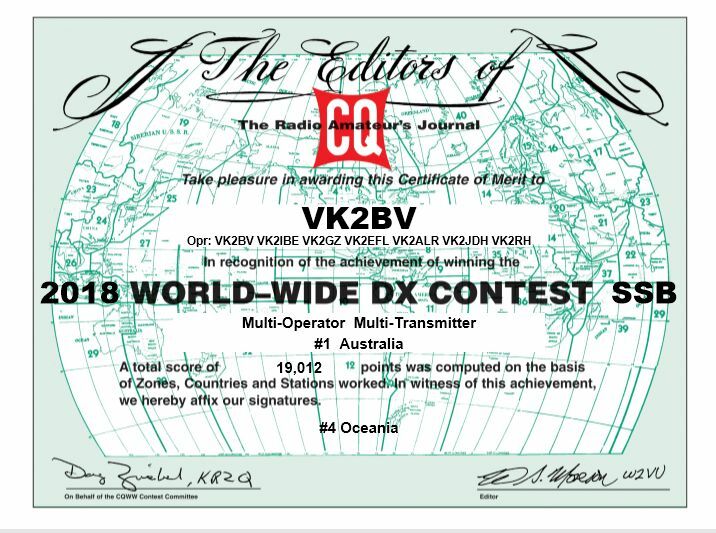 Team VK2BV won the AU Multi-Multi section of CQ WW-DX-SSB in 2017! Congratulations!!!! 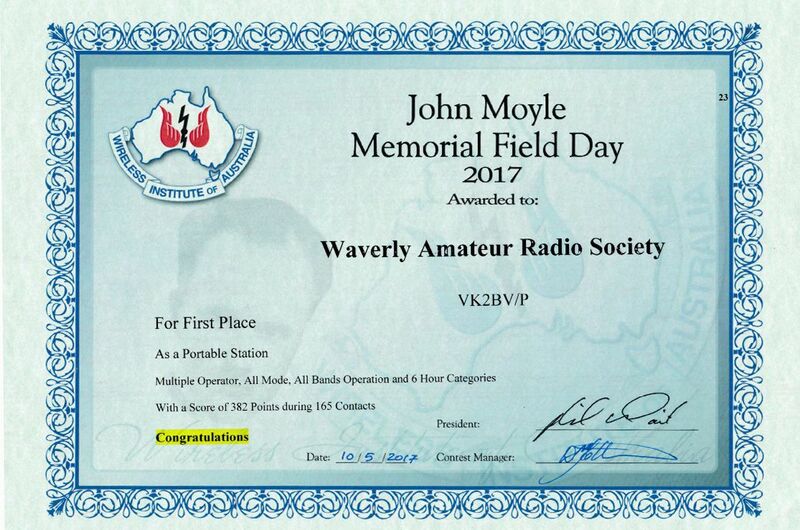 Team VK2BV operated in the 2018 John Moyle Field Day and won it’s category AGAIN! 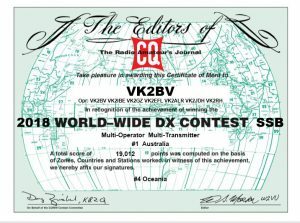 VK2BV – Multi Operator All Mode, All Bands, with 116 contacts and a score of 432 points. A special guest speaker, Ross Clements, gave a fascinating talk at the April 2018 regular Club Meeting about ” Cracking Germany’s Enigma Code in World War II”, and demonstrated his home built working replica. This is just a reminder that Membership renewals for 2019 were due 1st January. If you haven’t renewed yet, please do so via Paypal, direct bank transfer, cheque by post, or cash at a meeting. Annual Subs are $30 , or $20 Concessions. 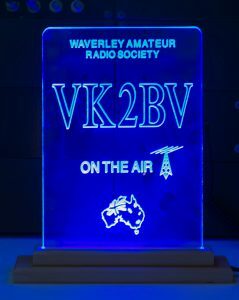 Bank deposits for subscriptions and other payments can be made to Waverley Amateur Radio Society, Westpac BSB 732-051 Account Number: 71-6694. 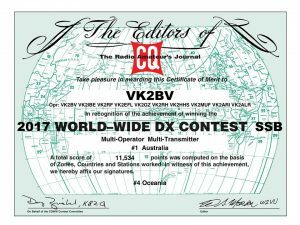 Please include details on the transfer (eg VK2ZZ subscription) and email (treasurer at vk2bv dot org) with details of your payment. Alternatively, payments can be made to paypal@vk2bv.org via Paypal, with details in the comments field. 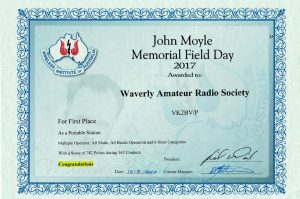 CQ WW SSB – 27th TO 30th October: Members of WARS were op erating from the Southern Highlands. 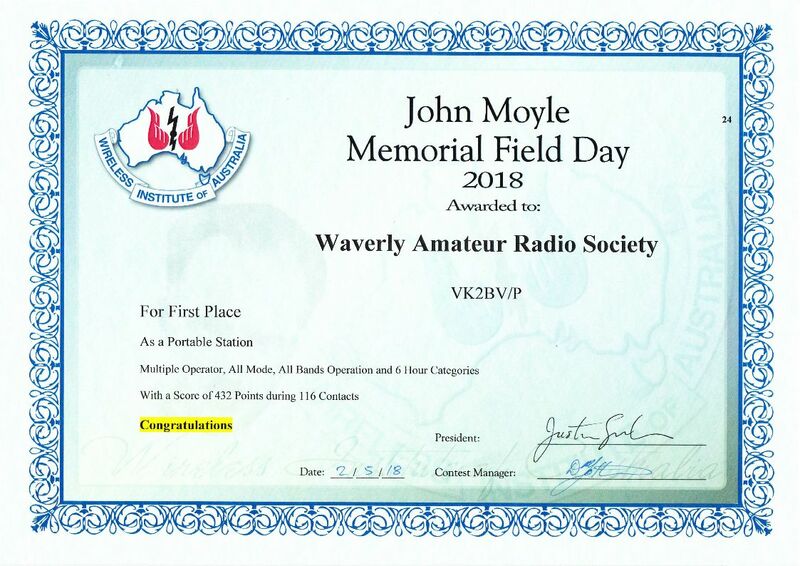 Team VK2BV/Portable has won its category again at the John Moyle Field Day 2018! 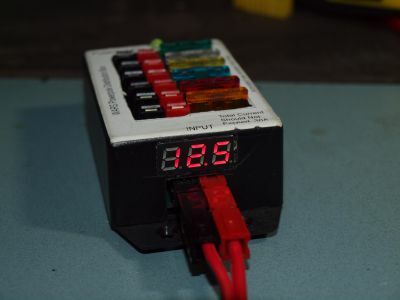 Voltmeter on Powerpole Distribution Box- The new version of the Powerpole Distribution box looks & works terrific!